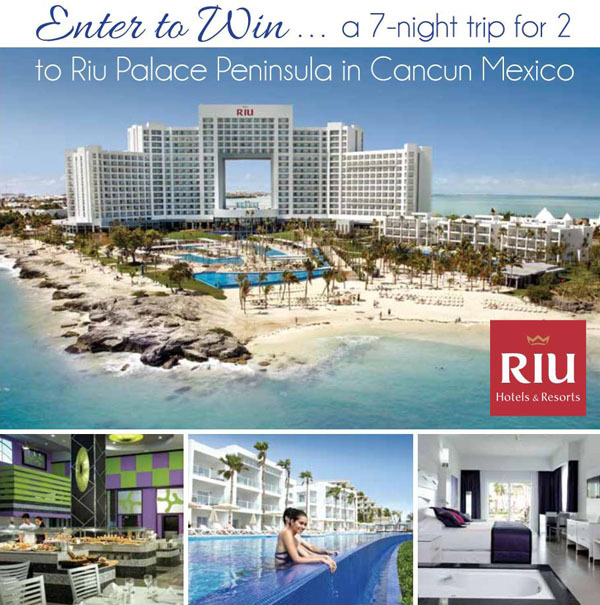 Win a 7-night honeymoon trip for two to Riu Palace Peninsula in Cancun, Mexico. Enjoy all of the fine qualities that RIU vacationers love: excellent service, a beautiful beach location, fine dining, and the comfort of a Palace. There is no better way to relax than in this beautiful beach location. Valid through Dec. 10, 2018. To enter the contest, just fill out the form below. 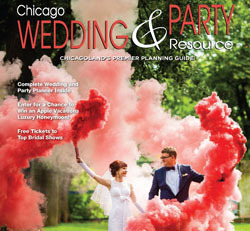 By submitting this entry you agree that the information supplied may be shared with certain advertisers or promotional partners of Chicago Wedding and Party Resource. As a result of this entry Chicago Wedding and Party Resource or those advertisers may direct contact information to you regarding their goods, services and special offers.